It’s the 15th again, and as an added bonus this month, I’m on time for the Dueling Darlings post! Team Diva’s kit was sent this month by Judy. The theme was Birthdays. 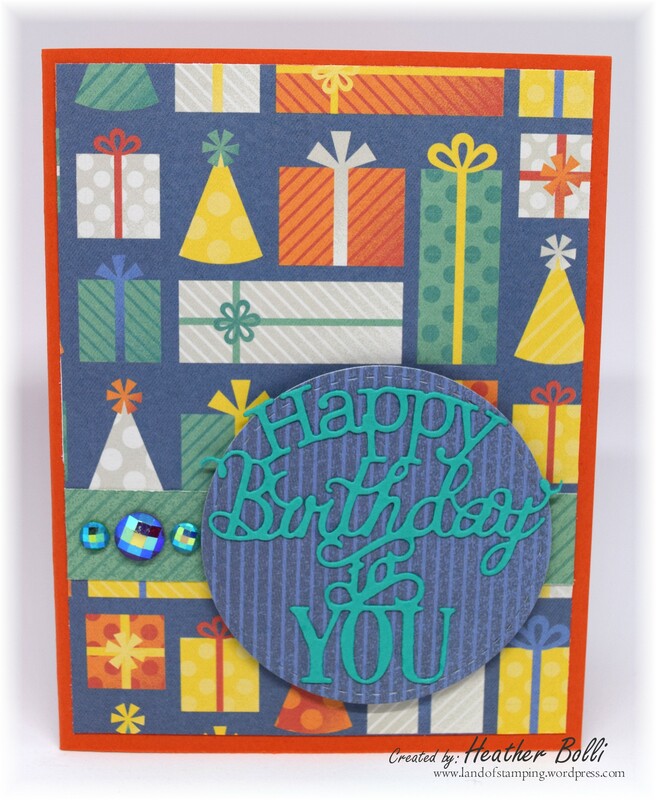 Judy sent some ADORABLE images and die cuts….so cute that I had to make three cards with this months kit! Such colorful papers! This card uses the sketch over at CAS(E) this Sketch (#262). And this one was the Viva la Verve sketch for March 2018. So much fun!! Thanks for the great kit, Judy. Look at all of your cards! Wow! I love the colors and how much of the kit you were able to use on them, especially the first card. Great job, Heather. What a fun, fun, fun card Heather. I love the layout the coloring, and the way you used the kit. Both cards are amazing. This was such a fun month and 2 great kits! Loving all of your cards- your colors are great!!! 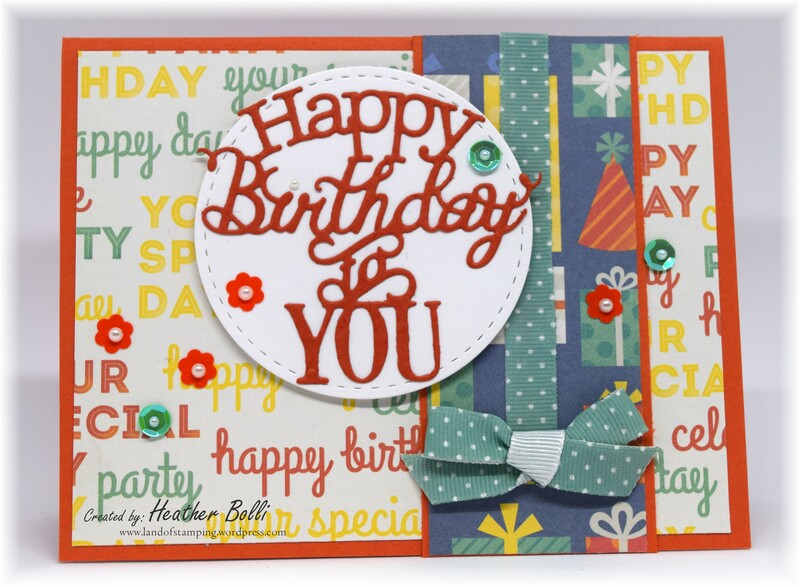 Heather, your three cards are so pretty – colorful and fun! Beautiful cards. They make me so happy just looking at them! This is such a fun set of cards. Love them all. So glad you could join us for Viva la Verve! 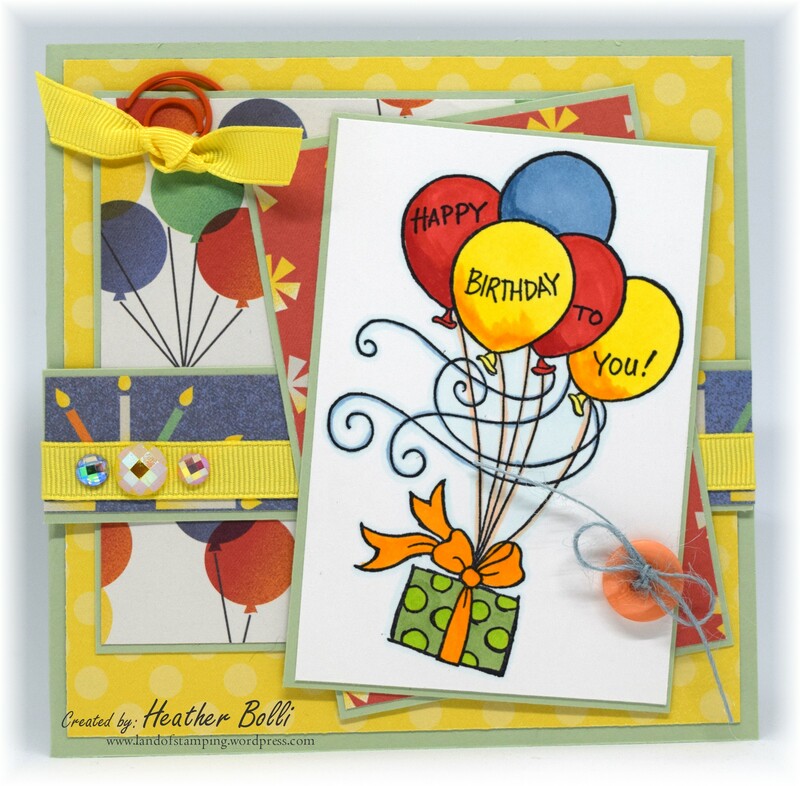 Wonderful set of birthday cards, Heather.Love the colorful papers and your fun designs. You did a wonderful job with Judy’s kit!